Flipkart Big Billion Day starts from Sept 20th, Referring BuyersGoHappy.com for Extra Discounts on your Shopping Cart. This Festival Season if you have plans for shop your home and personal needs? which starts from September 20th. On the occasion of this festival season customers will plan to purchase new items for their home purpose. So Flipkart Big Billion Day offers huge discounts on Electronic, Home Needs, Mobiles and Personal Care etc. There are wide range of products available on Flipkart and also provides benefits like No Cost EMI & Exchange on old items. Keeping in mind about Flipkart Big Billion Day everyone will hope for heavy discounts on selected products. As part of discounts on best deals, BuyersGoHappy.com site is offering Extra Discounts those referring through the site. BuyersGoHappy.com is a best site to earn extra cashback on your shopping cart. So without any late, refer the site to your family and friends and earn referral bonus provided by the site. Flipkart is associated with SBI bank, now customers those who are purchasing items using there State Bank Credit/ Debit cards can avail 10% extra discounts. This 10% discount will be added benefit for State Bank users. For customers those who are using credit card can purchase any item on NO cost Emi, this will be good savings for credit card users. 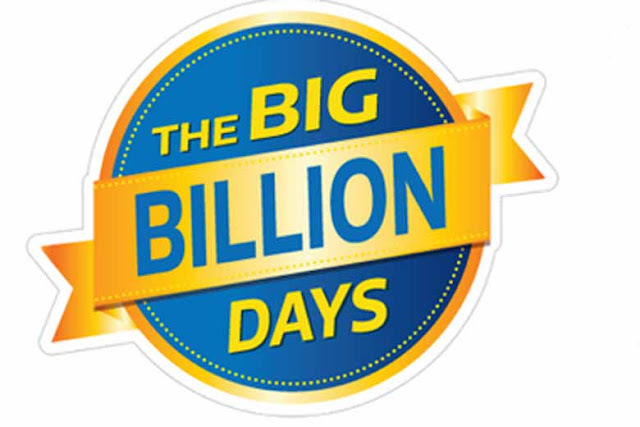 On Flipkart Big Billion Day i.e September 20th, discounts will be on Electronics and Home appliances. Following day September 21st, there will be heavy discounts on Mobile phones and accessories. Flipkart has announced that more than 150 exclusive phones around 15 brands are projected during the sale. In case anyone looking to purchase new mobile in this festive season can get big discounts on Flipkart Big Billion Day. Some of the phones with discounts have displayed here with available prices. Take a look on the phone before purchasing. Oppo phones: The leading phones in retail market now available in Flipkart Online. Oppo phones are now available on great exchange offers and discounts on big billion day. 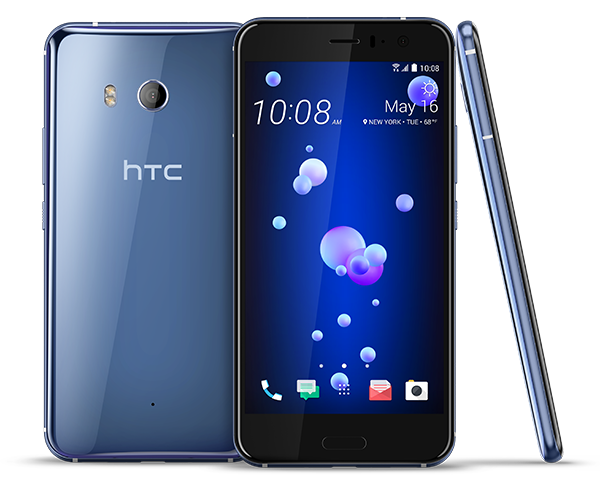 HTC U11: New Flagship hope from HTC Company will be available in great discounted price on big billon day. Currently the phone is selling at Rs. 51,900/- in Solar Red variant with 6GB Ram. Samsung On Nxt: Flipkart also giving best discounts on the mid-range smartphones. Samsung On NXT 64GB variant will be available on the discounted price on big billion day. Same way Motorola Moto C Plus will also available in cut down price from its Price Rs. 6,999/-. 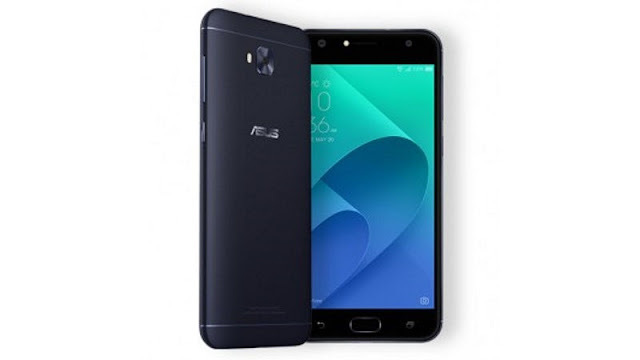 Asus ZenFone 4 Selfie: Asusu ZenFone 4 Selfie which has launched recently has also getting a price cut on this big billion day. The base variant with 13MP+13MP camera will have Rs. 2000/- cut off on its original price. Also Flipkart is giving 50% price cut on gaming laptops. On the Sale day there are have discounts going on Electronics and other home needs. 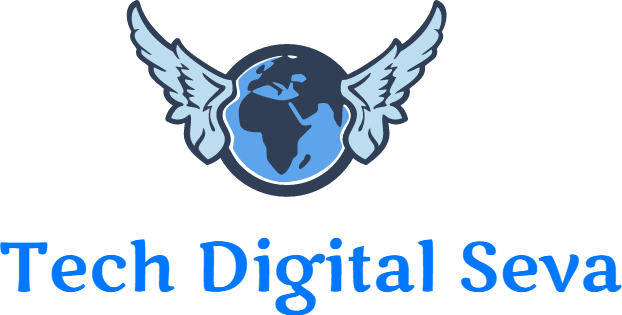 There are many items like Apple IPad, Lenovo Yoga 3, Intel Laptops, Best Selling DSLRs, Air pods, Smartwatches. Also exchange offer available on all selected products up to RS. 20,000/-.